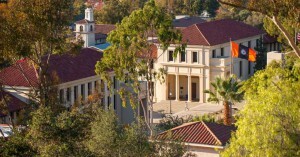 Moodle Hack/Doc Fest, Winter 2015 is underway at Occidental College in Los Angeles, CA. Today is the code and documentation sprint, during which we’ll kick the tires on our various projects and make sure our infrastructure is good to go. Hack/Doc itself begins tomorrow. Our major projects for the week will be testing Moodle 2.8 and building the beta for the Liberal Arts Edition. Follow us online via the Twitter hash tag #mdlhackfest.